Manila Philippines — Last October 22, 2018, Ateneo-MedixServe Blockchain Education and Research Laboratory is a joint project of MediXServe and Ateneo De Manila University. 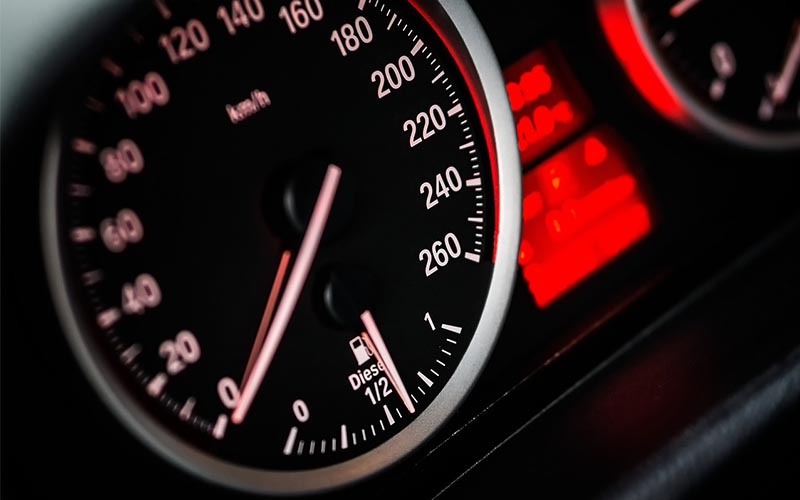 A health-tech startup launched its very own AMBERLab, the first university-based blockchain education, and research laboratory in the Philippines. 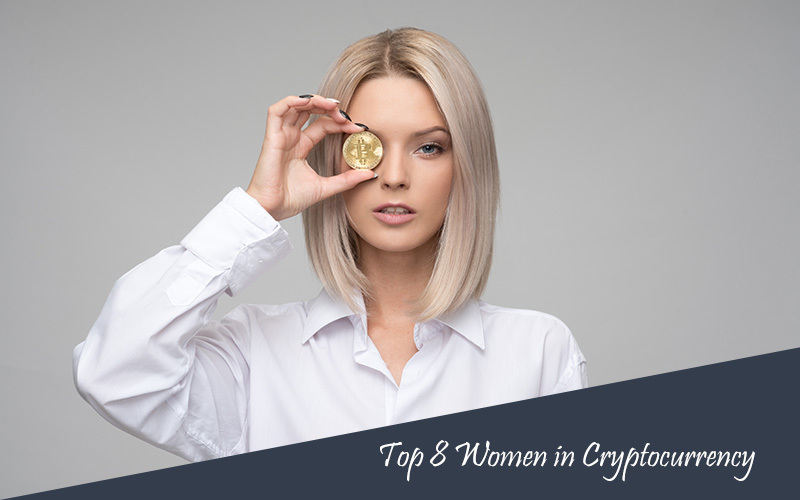 Its aim is to support research and education of blockchain technologies. It includes health-tech, edu-tech, fintech, AI, data analytics and all other related stuff with the industry. On top of the research purposes, AMBERLab will also provide educational programs and events which they will start to offer to the University of Ateneo De Manila. NEM Philippines previously signed a Memorandum of Agreement (MoA) with ADMU last 8th of August this year. AMBERLab will be implementing a blockchain based course for Ateneo students devoted to the development of blockchain technology with the NEM Foundation. By creating modules for the program to ADMU and has been working with the university as they prepare and train the university's faculties. NEM Philippines and ADMU measuring to review the course’s content and training materials. 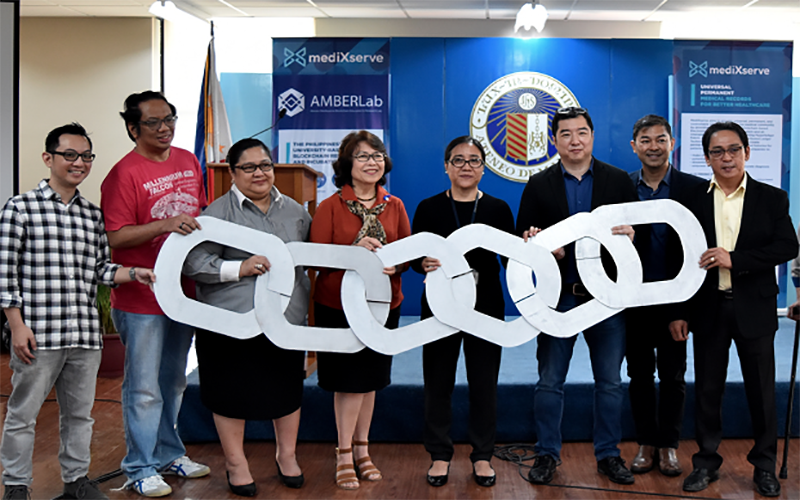 Ateneo accompanied by AMBERLab, seeks to have blockchain-related electives by the first quarter of 2019. “With the Blockchain coming in as a major technology wave, AMBERLab is poised to be a major in the local effort, and we would like to offer our assistance by funding such project, just as the NEM Foundation did in Malaysia” Emerson Fonseca said, Head, NEM Philippines.